UR More than 30 years nurturing life! The Reproduction Unit of Vistahermosa is one of the most advanced units is Europe. 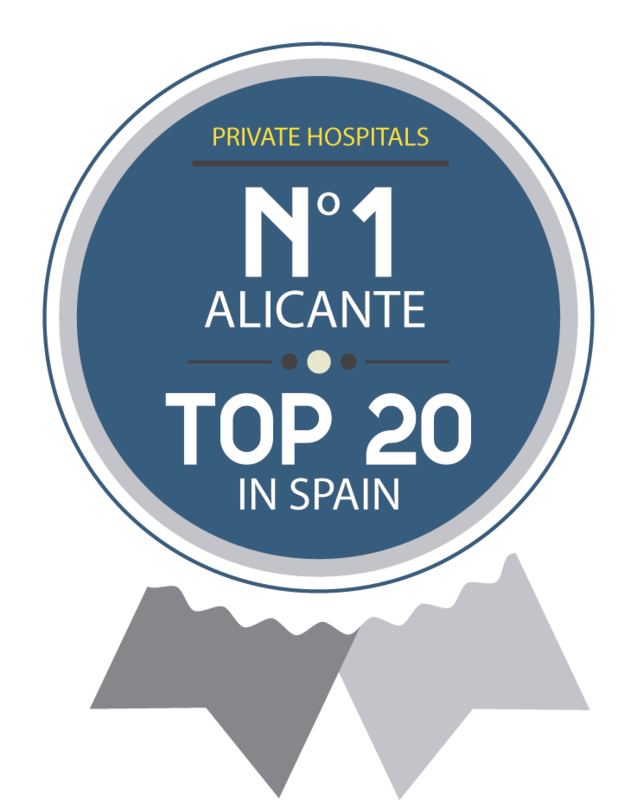 Our team of specialists consists of Gynaecologists, Embryologists, Andrologists, Geneticists, Anesthetists, Nurses, Clinical Assistants and Administration personnel with a common objective, to give a personal assistance to every patient.